Our staff’s number one focus is on you. By delivering patient-centered foot and ankle care, we are committed to providing you with the individualized care YOU and YOUR FEET deserve. 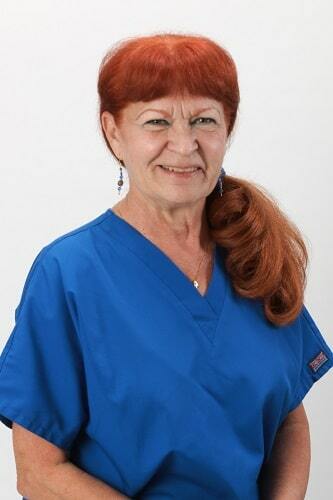 Our doctors, Dr. Kenneth J. Benjamin & Dr. Jennifer E. Mullendore, have a combined 40+ years of experience. Both are Board Certified by the American College of Foot and Ankle Surgeons and have a Doctorate of Podiatric Medicine. Our doctors go above and beyond to ensure that you are taken care of at Laser Podiatry Associates. Beyond check-ups and procedures, Drs. Benjamin and Mullendore sit down with you and answer any and all questions you may have. We pride ourselves on educating our clients to ensure you understand what your treatment plan is, why we are doing it, and why it is going to be effective. Dr. Kenneth J. Benjamin has 36 years of experience in the Washington, D.C. metro area. He received his Doctorate of Podiatric Medicine from Ohio College of Podiatric Medicine in 1981. He has served as Chief Resident of Podiatric Medicine and Surgery at the Washington, D.C. Veterans’ Administration Medical Center and has had rigorous training at prestigious programs at Georgetown University Medical Center, Washington Hospital Center and Walter Reed National Military Medical Center. 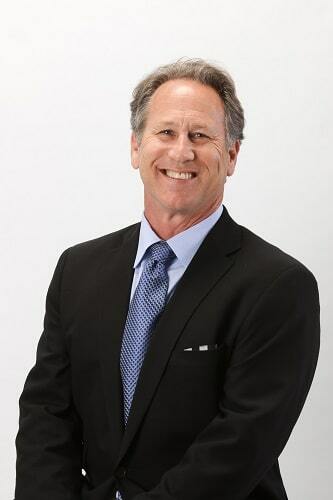 Dr. Benjamin not only helps his patients foot and ankle ailments but also frequently teaches other doctors about the latest techniques and innovations in the field of podiatry. He has served as an Adjunct Instructor with Ohio College of Podiatric Medicine and has served on the Veterans’ Administration Medical Center. He is eminently qualified in general podiatry as well as advanced laser surgery techniques. 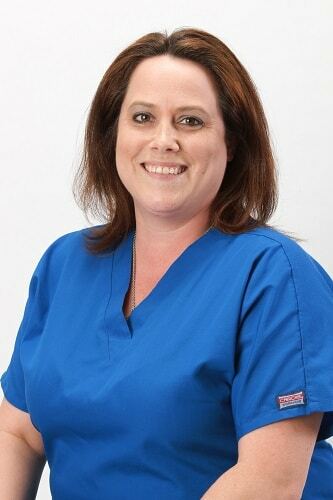 Dr. Jennifer E. Mullendore joined Laser Podiatry Associates in July 2005 and has over 10 years of experience. Dr. Mullendore earned her Doctorate in Podiatric Medicine at the Temple University School of Podiatric Medicine in 2002. A three-year surgical residency in reconstructive foot and ankle surgery at the renowned Crozer-Keystone Health System prepared her with the knowledge and experience needed for treating complicated foot and ankle disorders, as well as in the most up-to-date techniques and advancements in podiatric medicine. During her surgical residency, she opted for specialized training in foot and ankle surgery from European leaders in Switzerland. Her podiatric interest lies in diabetic wound and limb salvage surgery. 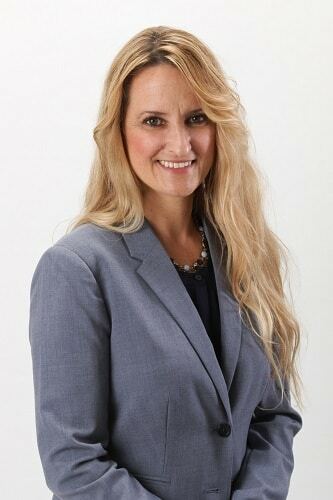 Since establishing herself in practice, Dr. Mullendore has received credentials at our privately owned ambulatory surgical facility, Twin Arch Surgical Center, as well as at the Frederick Surgical Center and Frederick Memorial Hospital. With staff privileges at a variety of surgical facilities, Dr. Mullendore can treat a variety of patients in facilities convenient to each person. 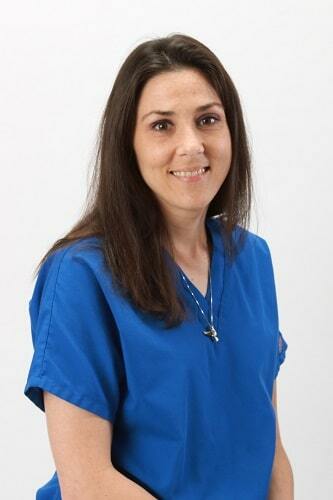 Dr. Mullendore’s philosophy is to offer state-of-the-art treatment for all foot and ankle conditions with the utmost care for her patients’ individual needs. 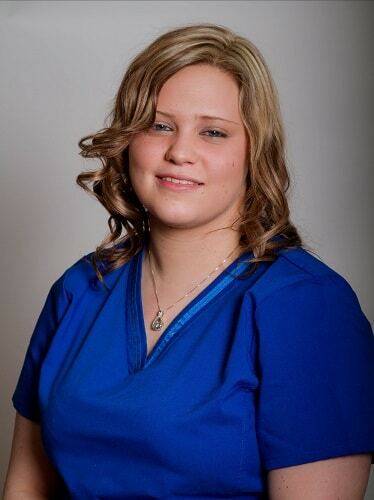 Since her addition to our practice, she has received praise from our patients and is admired for her ability to make each patient feel individually important and special. She bases her success on the appreciation and successful improvement of her patients’ health.